Raise your hand if you’ve ever purchased a beauty product because you saw that one of your favorite Instagrammers uses it. () Two companies in particular seem to have taken social media by storm: Cosrx and The Ordinary. 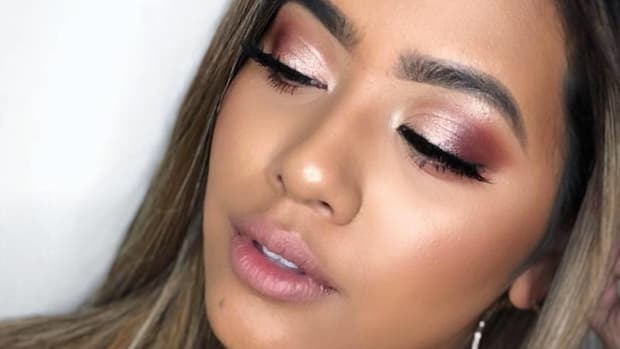 These two Insta-stars happen to have three things in common: (1) They’re high-quality; (2) they’re affordable (like, really affordable); and (3) they offer great products for fighting blemishes. 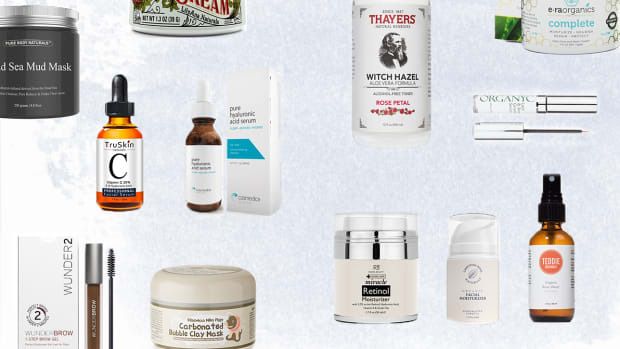 If you’re battling sweat-induced summer skin flare-ups, look no further. A new addition to the Korean beauty craze, Cosrx—with its simple color-blocked white containers—seems to have become a beauty bag staple item overnight. The company uses a natural approach to skin care that is heavily rooted in science. 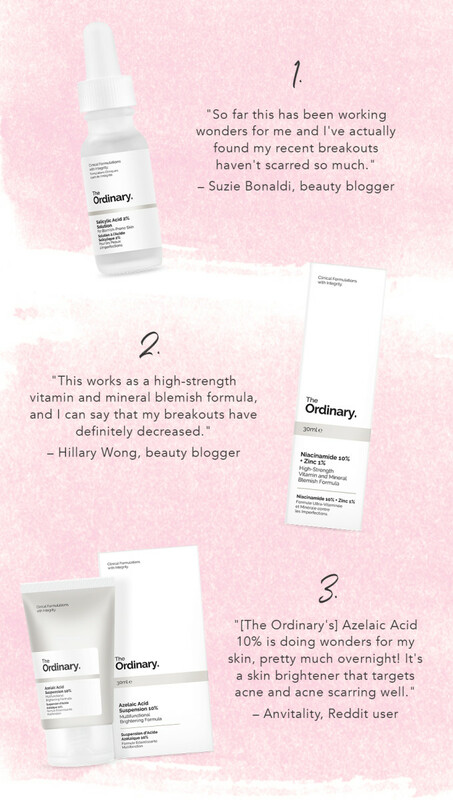 Total K-beauty guru Charlotte Cho (of Soko Glam) has even endorsed the products’ skin-clearing powers. From snail secretion filtrate (yep!) 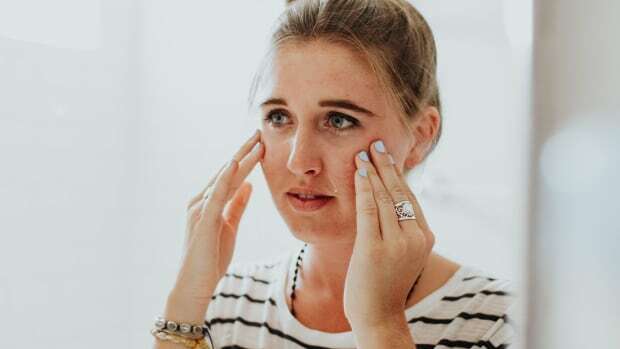 to more traditional anti-blemish agents such as hyaluronic and salicylic acids, Cosrx has a cult-like following with plenty of rave reviews to make it worth trying. 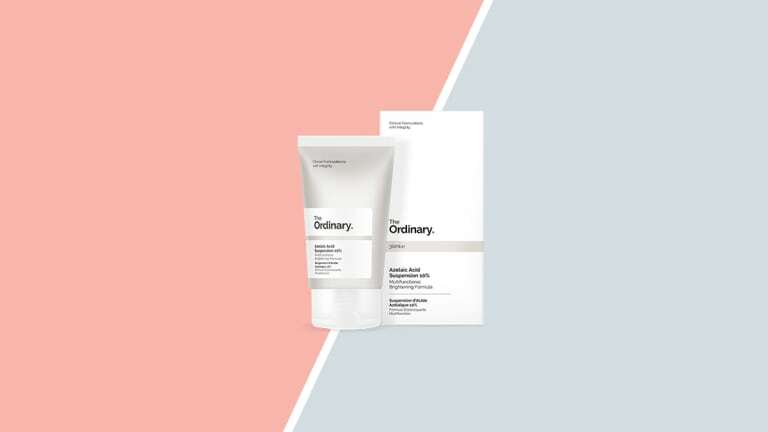 You probably know of The Ordinary because of its foundation launch this past spring—you know, the one in which a 25,000-person wait list resulted in 250,000 orders in the first week the product launched? 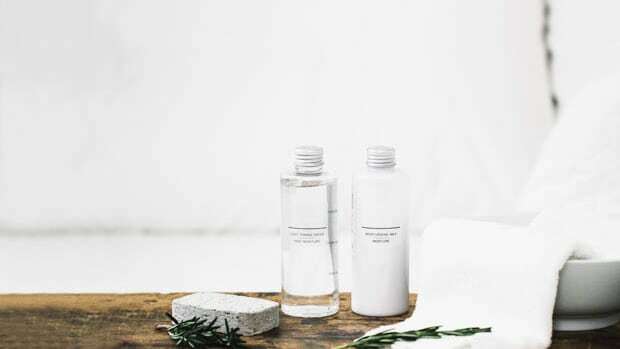 The Ordinary boasts major biochemistry chops, evident in its decision to focus on simple, transparent labeling and ingredient lists. 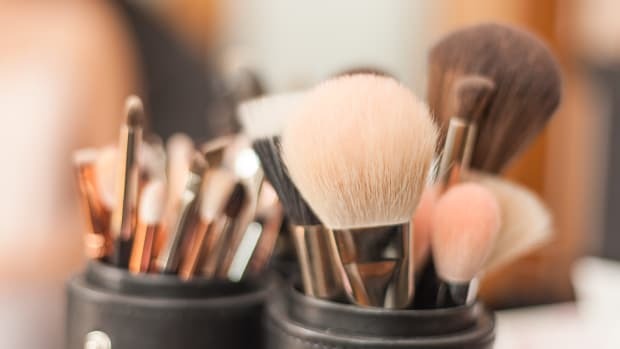 All the products are void of common irritants such as parabens, sulphates, mineral oil, and animal oils, and many of them are less than $10. For simple and direct treatments to promote clear, healthy skin, The Ordinary is too affordable not to try. 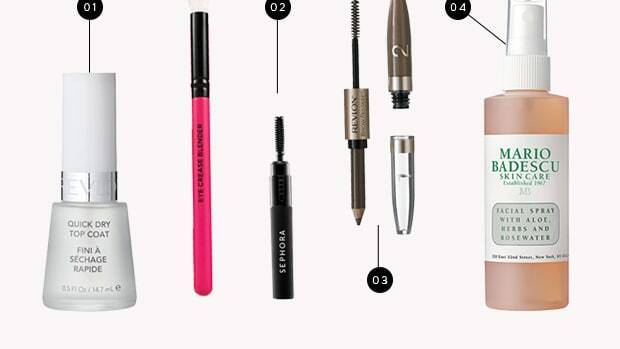 Amid the sea of options at Sephora, how do you know what to use? Take that, dry winter air! 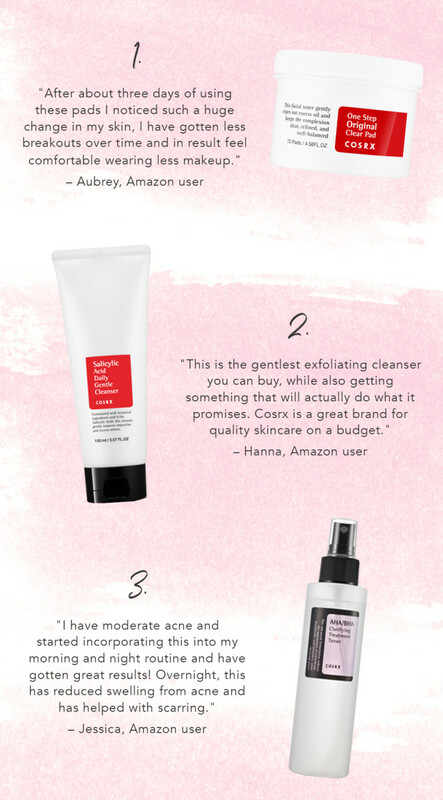 These six products had a huge impact on my look without breaking the bank. 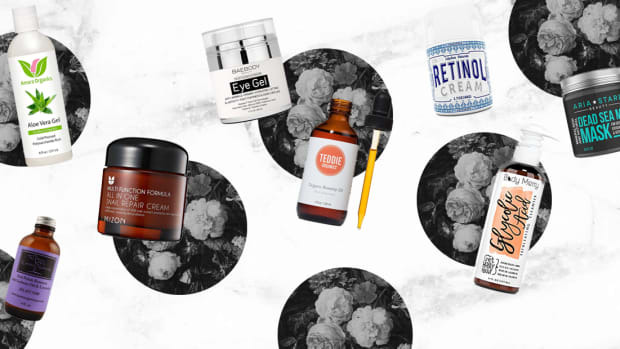 Quality beauty products don’t have to break the bank.